Photographers have been urged to celebrate the borough's architectural delights for this year's competition, capturing the buildings and structures which define Rugby. And snappers keen to sharpen camera skills before entering can sign up for a workshop at Rugby Art Gallery and Museum run by professional photographer, Jamie Gray. Entrants have been encouraged to interpret this year's architectural theme in creative and imaginative ways, with the best dozen photographs - selected by a panel of judges - taking pride of place in the 2020 Rugby Calendar. The overall winner of the competition wins £100 in Rugby Town vouchers, courtesy of Rugby First, and a silver plated 10" x 8" Georgia frame, from sponsors Max Spielmann, displaying the winning photograph. Jamie Gray's photography skills workshop takes place at Rugby Art Gallery and Museum on Saturday 6 July from 10am to 4pm. During the workshop, participants can learn hints and tips to improve camera skills before joining Jamie on a tour of the town centre to take photographs. Entries must be submitted no later than Friday 30 August 2019. 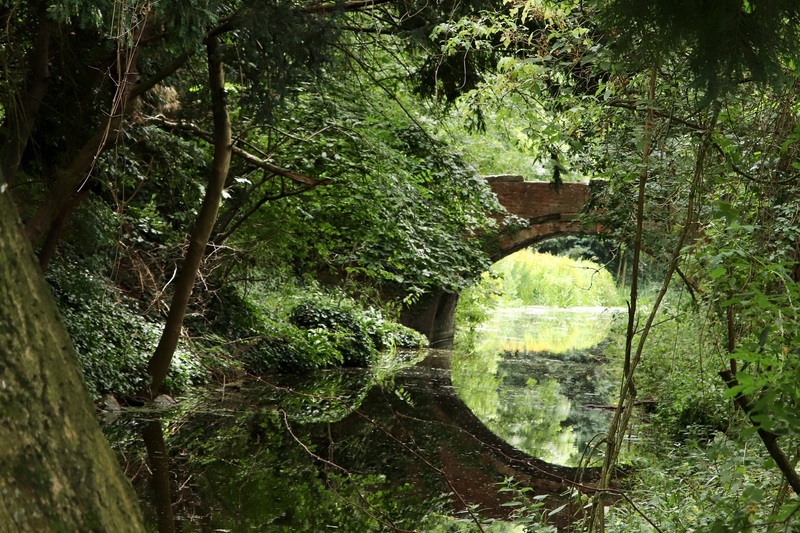 Photo Caption: Double Take, Wendy Lucid's shot of the canal running through the Swift Valley Nature Reserve, was another winner in last year's calendar competition.